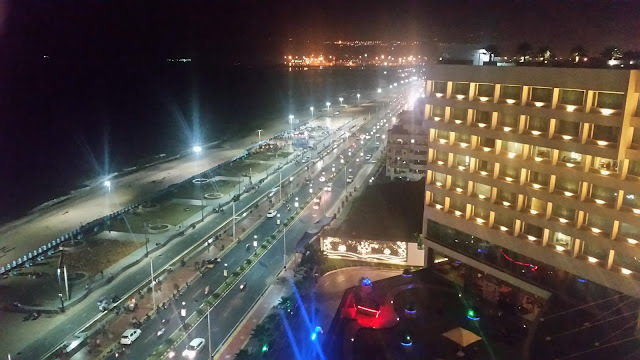 Restaurants in India often have a serious issue in sourcing quality ingredients, especially for continental or oriental dishes. The problem is more acute in smaller cities with a limited number of suppliers dealing in this. Some recipes need special ingredients and there is no way to get it from the common suppliers. Olive Tree Trading, an online portal is addressing this need to some extent and is making quality imported items available to the chefs all over India through their online store. The company started about a decade and a half ago when a star hotel was interested in sourcing better quality olive oil. Today, the company presents a range a range of items used by chefs and homemakers all over the country. If you visit the Olive Trading portal, you are overwhelmed by the choices available. Starting from Bread Toppings, Fish Fillets, Biscottis, Cereals to Truffle Butter and Oil and Sundried Tomatoes the list is extremely huge. But, first, let us talk about their signature offering – imported olive oil. The company markets their Olive Oil under the brand name Olive Tree. 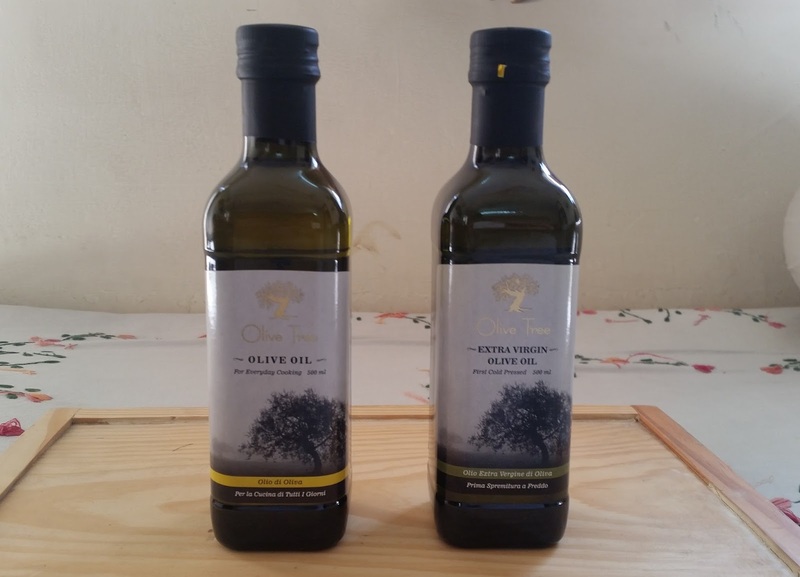 They have two versions of the olive oil they market – Olive Oil for Everyday Cooking (priced at Rs 810 per litre) and Extra Virgin Olive Oil (Rs 950 per litre). The latter variant comes from the first pressing of the ripened olives from Tuscany in Italy. The first cold pressing retains most of the nutrients of the olive and the acidity level is lower. Stored in dark glass bottles (as it should not be exposed to heat and light), the product is becoming extremely popular for its ability to provide freshness to the dishes cooked with it, as well the properties of anti-oxidants in it to prevent diseases. Olive Tree in use at Prego, The Westin Mindspace, Hyderabad This brand of Olive Oil is widely used by the top Italian restaurants in the country. Recently at Prego, the Italian restaurant at The Westin, Hyderabad, I watched as the Italian Chef used Olive Tree Olive Oil to prepare some great Italian risotto and tiramisu. The portal has also some exquisite handcrafted gift boxes of Olive Oil, in case you want to send it to someone you know who has interests in culinary science. The Cereals and Grains submenu has some interesting products – Quinoa is one of them. As we are aware, Quinoa is popular as it is healthy and rich in proteins. This has led to people, especially vegetarians and vegans to adopt it as the cereal of their choice. 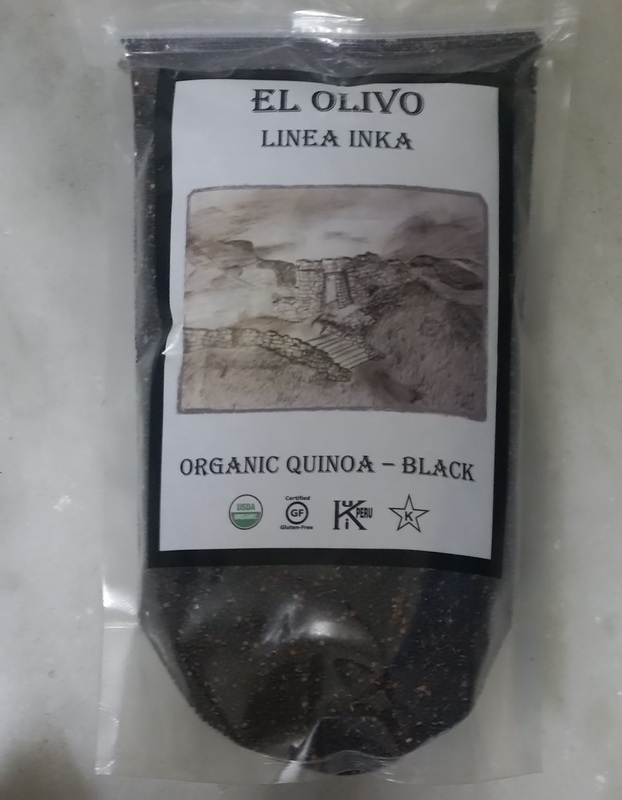 Olive Tree has a brand called El Olivo for their quinoas which come in three variants – Black, Red and White quinoa. Whereas current recipes with quinoa are mostly occidental, a new trend has set in where there has been a fair amount of experimentation with this grain even in Indian cuisine. Europaea Full Cream and Low Fat Milk Olive Tree also has a subscription offer for the Europaea brand of dairy milk. The dairy milk imported from Ireland is offered in two variants - Full Cream (3.5% fat) and Low Fat (1.5% fat). 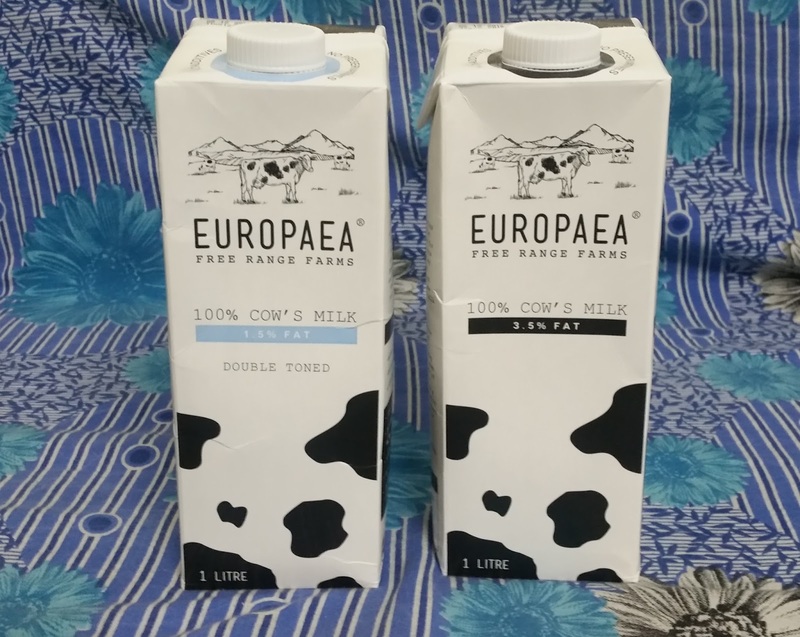 The USP for this product imported from Ireland is that it is the pure milk of grass-fed cows, which is processed through advanced techniques to ensure the highest levels of sterilization. Apart from the above products, one can navigate the site to find many other useful offerings. Exotic ingredients like Whole Black Truffle in Brine, White Truffle Butter, Organic Tahini, Savoiardi and a range of pasta sauces. The online site is useful both for chefs as well as homemakers especially those who are involved in preparing Italian and continental style dishes.